If your looking for something fun to do? You don’t have to wait until the weekend The annual Dallas Comedy Festival is happening this week at the Dallas Comedy House in Deep Ellum. Starting Tuesday March 18th The Dallas Comedy Festival, an annual celebration of improv, sketch, stand up and short film comedy for the past 5 years the DCF has recruited top notch comedy acts from all over the United States for one week packed full of shows, workshops, and parties. 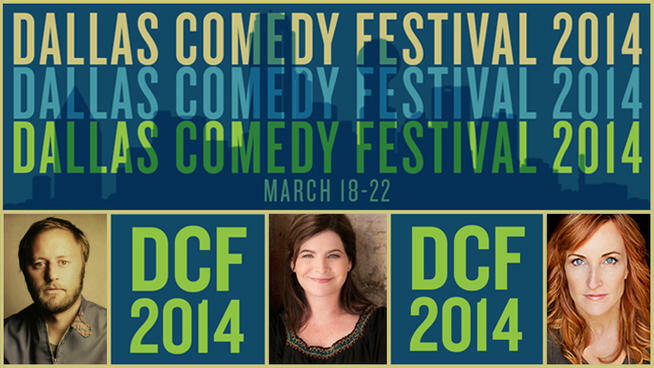 DCF has been called one of the Must See Dallas events of the year and is a staple for lovers of live comedy. The festival opened with Rory Scovel, a nationally recognized comedian whose half hour comedy special premiered in may on Comedy Central. This talented comedian has been seen allover late night making appearances on Late night with Jimmy Fallon and CONAN. On Wednesday two stand up shows featured some of DFW’s best with performers from Chicago and Austin shows will start at 7 and 9pm. DCF features comedians from every walk of life and all age ranges. The 7pm show made history featuring the youngest comedian to ever perform in the festival, Saffy Herndon along side fellow Dallas natives Christian Hughes,Clifton Hall, Jeffrey Jay, Aaron Aryanpur and all the way from New York City Jason Salmon. The 9:00pm Show featured New Yorker Rob Christensen, who jokes of his colorful past in Los Angelos the former skateboarder, rapper, graffiti artist, and drug dealer will be performing along side local comics such as Andrew Hammer, Grant Redmond, Chris Darden and Paul Varghese who was voted “Best Stand Up Comic in Dallas” and opened for Dave Chappelle at his surprise house of blues show. At 7pm a stand up showcase headlined by Dave Little the veteran comic has been performing since 1980 along side comedians fromAustin, New Jersey and Chicago. After the Stand up there will be two improve shows at 9:00pm with local acts Dairy Based, Photo bombed and the Austin based team “Opposites” , Show two starts at 10:30 with improv troupes from Dallas and Oklahoma City. You Can buy tickets for each show of the festival Tickets are discounted online from 10-15 per show and go up 12-20$ at the Door. 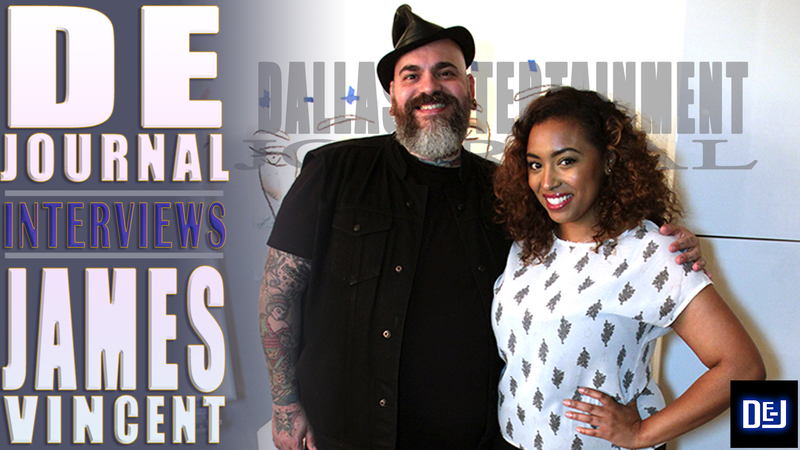 Go Check out the Dallas Comedy Festival and tell us what you think! 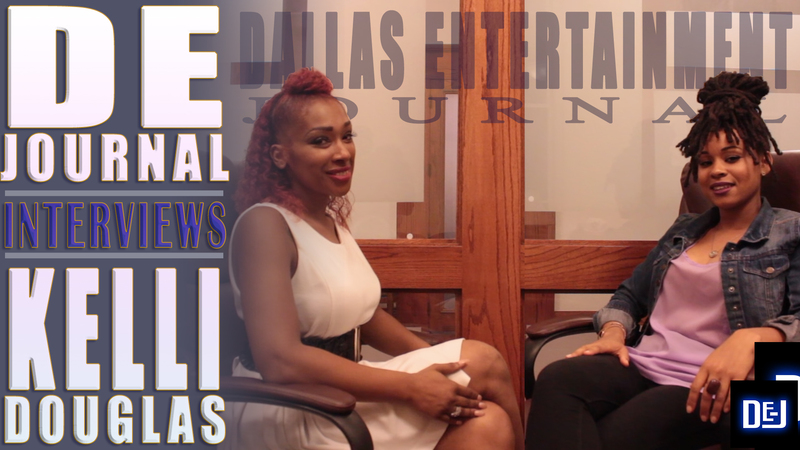 Tweet us @DEJournal and Instagram us @dallasentertainmentjournal.